And when I catch her eyes, they turn and look away. I turn my eyes and look away. I wonder if she knows how much I care. Because my name is never there." 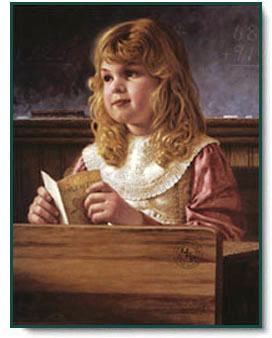 Secret Admirer copyright © 1992 by Jim Daly.